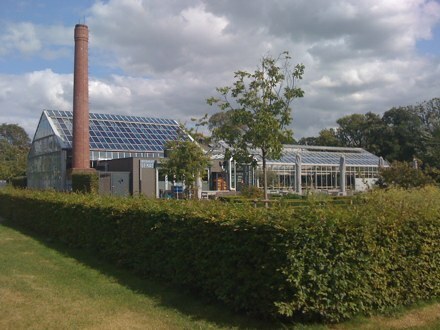 The other day I went to Pure Markt in Park Frankendael, also home to top Amsterdam restaurant de Kas. There was a spectacular light that day from a bright sun behind huge stacks of clouds. 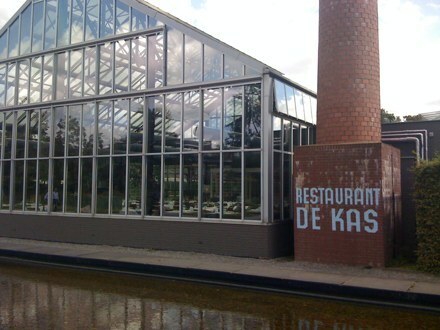 And since de Kas is one of my favorite restaurants, I thought I would share two photos of de Kas I took that day.